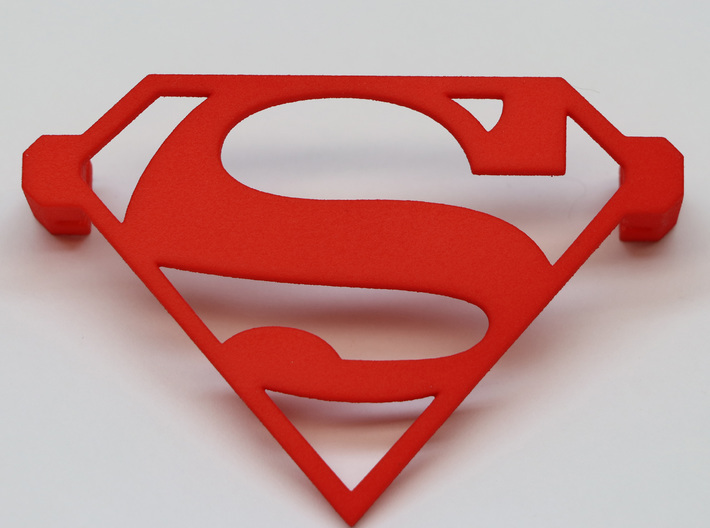 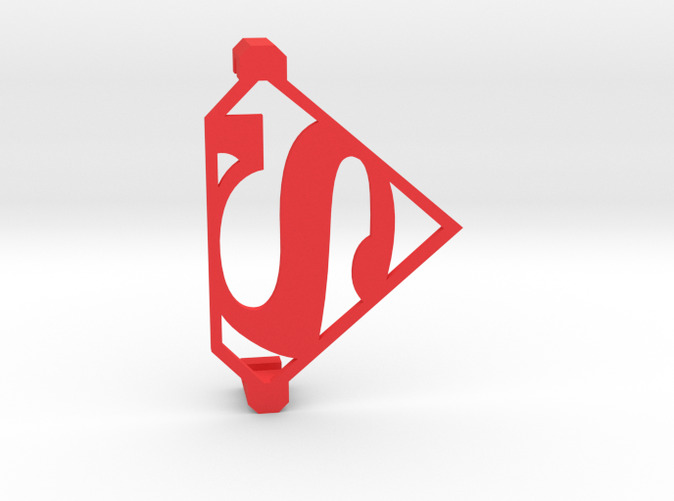 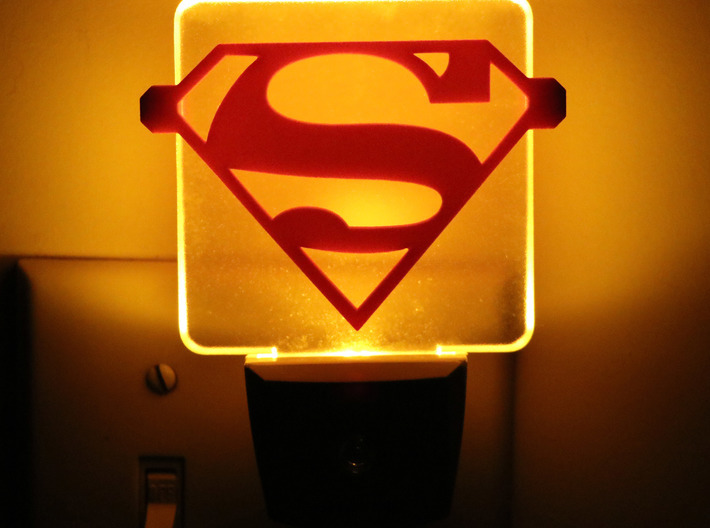 This is a Superman themed design that slides over a Night Light. 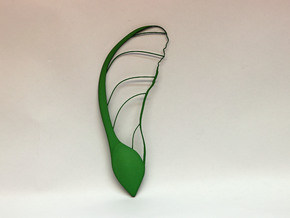 In the daytime you can enjoy the elegant design, and at nighttime you get a cool silhouette affect. 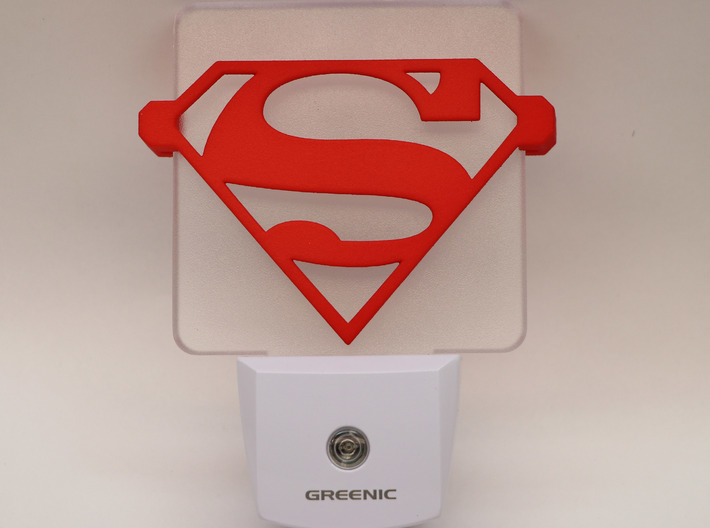 This design makes a great gift and kids really love them. I have more logos, emblems and other fun designs coming soon so please keep checking in.